The type of bait that fisherman use can make all the difference, too. 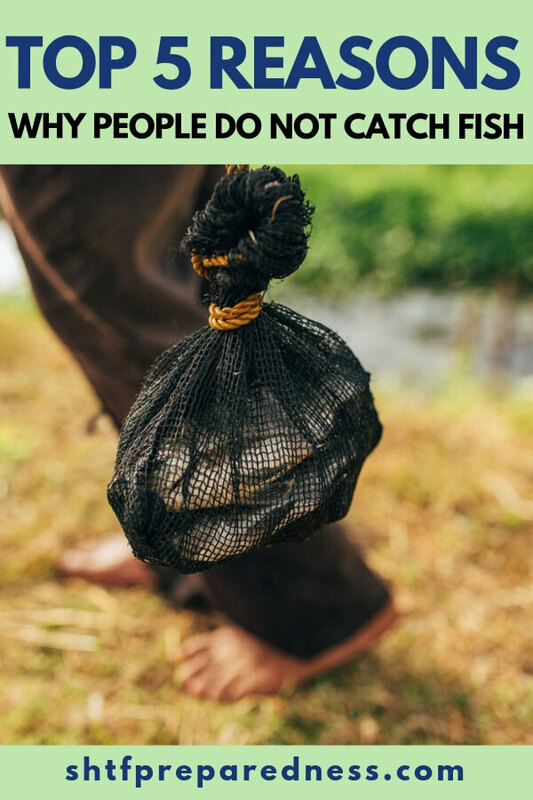 In many cases people stick to one or two baits for the whole day. 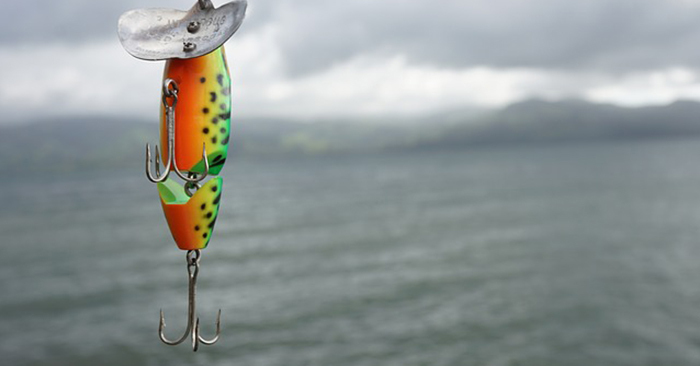 The trick is that you should spend more of your time changing baits. Some Bass Pro winners even recommend switching baits about every 15 casts if you have no action. This could be about color, size or presentation. Are there fish where you go fishing? You have to know what types of fish are at a location and what they eat there. Knowing your location is very important to your success. Many fisherman use line that is far too thick and strong. 10lb test is a very popular line but you can catch the vast majority of your fish on 4lb test. Its smaller in diameter and harder for the fish to see. Most people think fish are stupid creatures that dont understand the world outside of thier watery environment. You need only watch a birds shadow fly over a body of water to understand how outside forces can affect fish. Be very cautious about how you approach a spot that holds fish. They know when you are close and that will make them much more cautious about biting.